"Best Third Party Keyboards for iOS8"
The biggest advantage what Apple has given to all iOS 8 Users is the Third Party Keybords. Now with iOS 8, you can download and install the third party keyboards like android, which was not possible in iOS 7. Today, our focus will be on the Best Five Third Party Keyboards for iOS 8. Now, ‘Swift Key’ is the most popular keyboard on Android platform. It gathers information from your typing pattern and thus the developer uses it to improve its own predictive text application over time. Ideally, in a span of time and sufficient use of Swift Key, the application would complete the entire sentences with minimum typing efforts. This is the coolest feature and thus highly recommended among third party keyboards –‘Swift Key’. Currently, the Keyboard is available for the I Phone iOS only but still not available for I Pad. Swift Key can be customized with free dark or light theme depending on one’s preference. Second in our list is ‘Swype’. 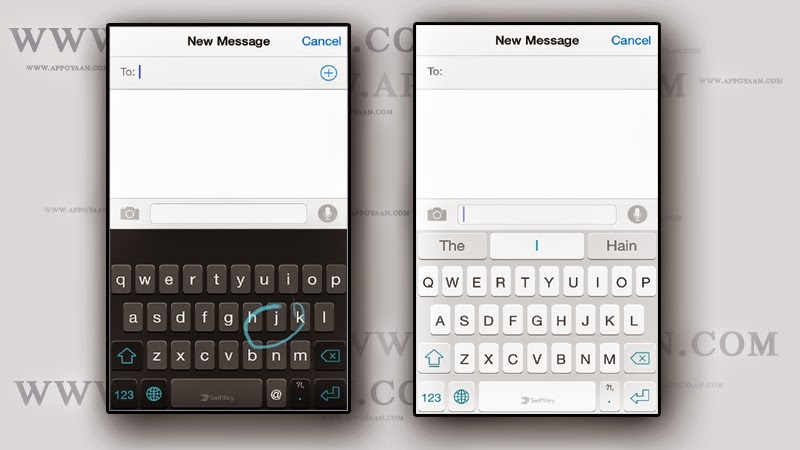 ‘Swype’ was originally swipe-to-type keyboard. The App has made waves when it was launched on Android by offering Users - a whole new typing experience that did not involve the User’s fingers blockage in tiny virtual buttons. The services increased and grew, made partnerships with Android manufactures, to be their stock keyboard. Now, ‘Swpe’ is available for iOS. It works extremely well on the I Phone and I Pad. ‘Swype’ has an additional feature of personal dictionary that can be loaded with custom words that one uses frequently. These frequently used words can automatically be learnt by ‘Swype’ without manually adding them. Swype for iOS 8 also features predictive text, and allows long-press of the words or keyboard to trigger either next word prediction or words corrections, so you always say what you mean to say. Third in Appgyaan’s list is ‘Touch Pal’. This is a standalone Keyboard app that allows instant typing and then auto-paste the text into other apps with quick-share buttons. It provides gesture-typing engine which has been preferred by many Users. 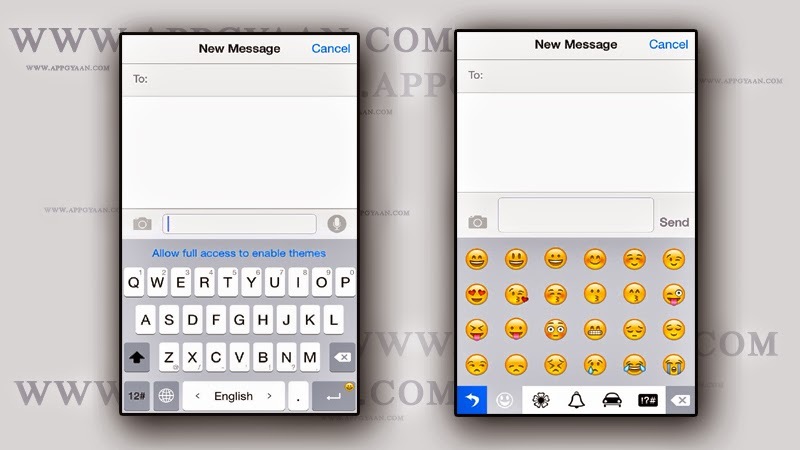 It has been observed that Emoji Fans like - the keyboard packs with hundreds of Emoji that may be switched just by long-pressing the enter key on the keyboard when it’s up. While most of the other keyboard is focused on the gesture typing or predictive text or with a traditional QWETRY keyboard, ‘Stack’ stand out of this race because of its handwriting recognition. It helps to draw the letters and spell out the words that one needs to see on his/her I Phone or I Pad screen. 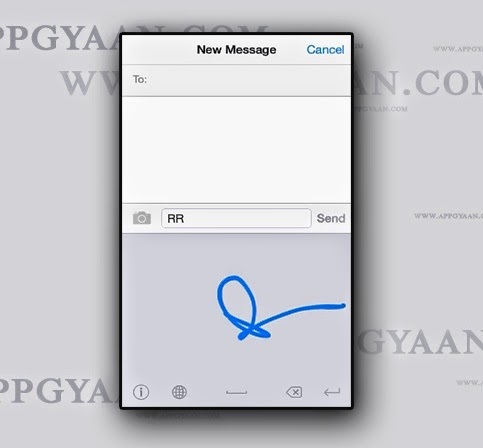 If you have used ‘Chrome’ for iOS and stumbled on Google’s handwriting feature built-in there, we are sure that you would be familiar with handwriting recognition feature of ‘Stack’. Now, last but not the least in this category is ‘Text Expander’. ‘Text Expander’ will automatically expand the short forms wherever it is required to be done. This is more useful when you are using it to send your lengthy postal addresses, e-mail address, e-mail signatures, etc. Hope you have gone through the post and it would have helped to download the suitable keyboards for your I Phone/ I Pad. Please do not forget to share your views and suggestions that will help us to bring more applications that would suit your requirement.